84 Yuri Lowenthal & Tara Platt, actors, "Shelf Life"
83 Keith Dallas, editor, "American Comic Book Chronicles"
It's no secret that I'm a lifetime comic book fan. 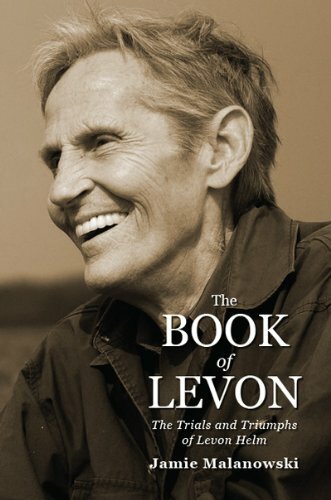 82 Jamie Malanowski, author, "The Book of Levon: The Trials and Triumphs of Levon Helm "
Mr. Media is recorded live before a studio audience of woodland nymphs with a great sense of rhythm… in the NEW new media capital of the world… St. Petersburg, Florida! 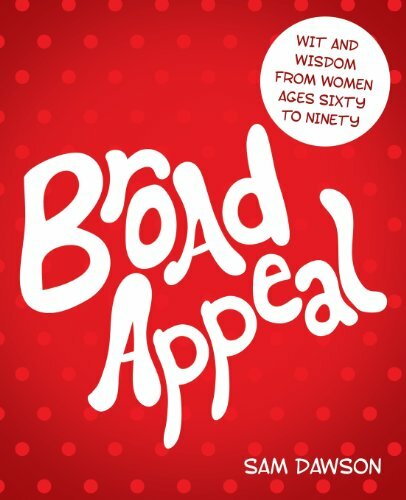 81 Sam Dawson, author, "Broad Appeal"
Mr. Media is recorded live before a studio audience of broads who are no longer burning their bras but, instead, gently stretching them toward the floor… in the NEW new media capital of the world… St. Petersburg, Florida!